Home How To Guides Increase Youtube video buffering speed without any software. Increase Youtube video buffering speed: today or tomorrow everyone faces the problem of slow internet connection. It not only annoys us but also hinders our work. For example if you are learning a web tutorial on Youtube and it takes too much to buffer, then you are wasting your precious time in exchange of nothing. In this article, I will tell you about some best tricks that will help you to increase your Youtube video buffering speed and you need no software for this. Well Google tries its best to give you the excellent services but its not always their server sometimes you ISP are also at fault. 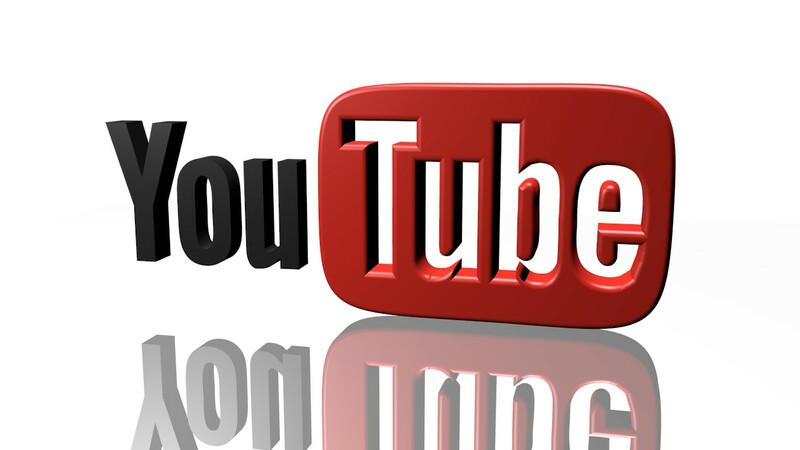 Guys as you all know Youtube is world’s number one site for online streaming of videos. Everyone wants to have hassle free video play but buffering is our villian so its time to kill it. I PHONE 6 RUMORS, EXPECTED PRICE, IMAGES AND RELEASE DATE. Youtbe is not optimized for low bandwidth internet connections. so Youtube feather beta is one the services provided by google to watch Youtube videos fast. Basic difference that youtube feather beta creates is that it provides low bandwidth for youtube users. So I must say it as boon for slow internet connections. METHOD 1: Using Youtube feather beta. This is one of the best technique to increase your youtube video buffering speed without any software. Search for Youtube feather beta in Google. Home screen will appear like this. Click on join the feather beta. HOW TO UNDO SENT EMAIL IN GMAIL. You will feel the difference in buffering time. Disadvantages of using Youtube feather beta. 1. Main disadvantage is that video quality is reduced. 2. You cannot comment on any video. 3. In suggestion list you can see only 5 videos. But despite having these disadvantages it will greatly increase Youtube video buffering speed and there is no use of any software. 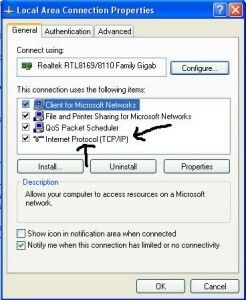 Method 2 to increase your Youtube video buffering speed using pc and command prompt. This method is also very helpful and requires no software. 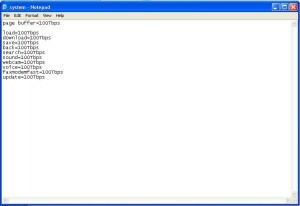 A notepad file open up with coding given below written on it. Now open Youtube and search for any video. This method will also increase your Youtube video buffering speed without any software. This method is also equally good to increase Youtube video buffering but. But a little bit complicated so read carefully. 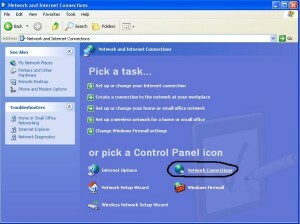 In network and internet connections you will see network connections. 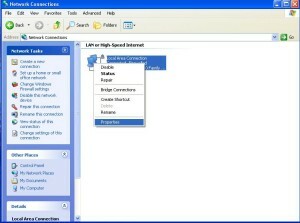 Click on network connections. You can see local area connection. Right click on that and open properties. You can see IP address and domain server addresses. In domain server addresses click on use the following DNS server addresses. Finally you need to restart your pc. Once opened go to Youtube and search for any video. You will feel the difference. I hope you all will like about how to increase Youtube video buffering speed without any software. If you have any queries or different solutions regarding Youtube video buffering do comment here. Update – A Free YouTube Video Downloader tool which helps you download YouTube videos on your computer and market them over the Internet and other popular video blogging websites. Next articleHow to install apps not available in my country without root from play store.